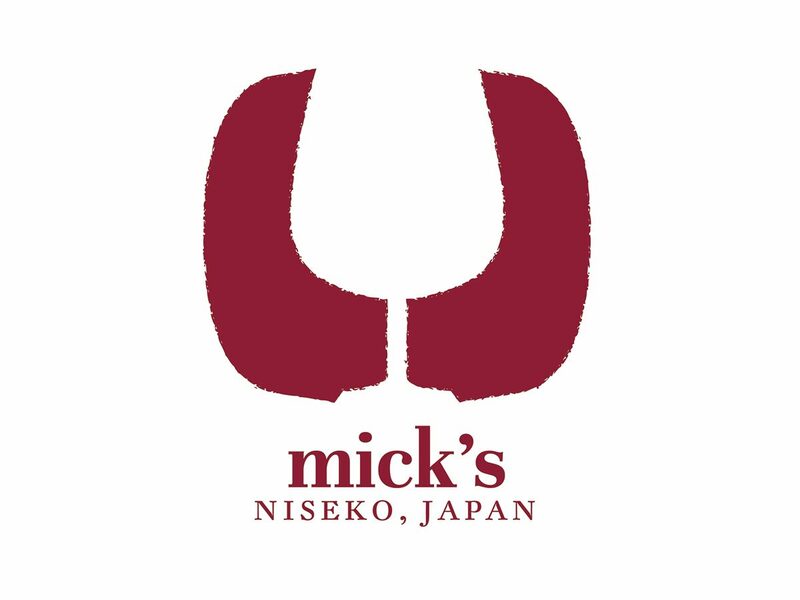 What was Niseko Cellars is now Mick's! Mick's is a wine bar, a wine store, a delicatessen and lots more! See you at Mick's for a great glass or two! Mick’s is located in the J-Sekka Building in down town Hirafu. 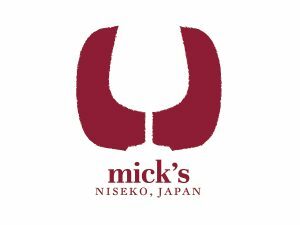 Mick’s is the only specialised wine shop and wine bar in the Hirafu area. All Mick’s wines are taste selected and are at retail prices whether you chose to enjoy a bottle in or take-away. Professional wine advice in always on hand. There is an additional charge for drinking in-store. Mick’s also has a extensive selection of ciders and Japanese craft beers. Mick’s delicatessen section is all about show casing the finest Hokkaido has to offer from real artisan producers. Mick’s food items are about simplicity and flavour. Either open a jar or a package and let the journey begin. From locally hand-made tomato chutney, Hokkaido venison salami, traditional pork salami and 2 year aged prosciutto the charcuterie selection is first class. Mick’s prides its self of its cheese selection. Again 100% Hokkaido produce. From hard cheese all the way to some super soft style cheese. Many a great thing has been said about the melted raclette served on locally made rusks. Mick’s , coming this season has sourced some locally smoked salmon and oysters also. So with everything covered Mick’s is the place to enjoy and glass of two with some tasting tapas.